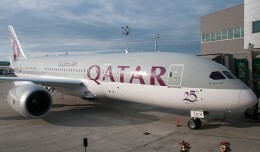 What’s now the world’s largest aerospace company is making some corporate changes in regard to its fleet assembly. 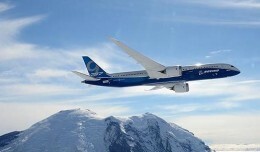 The Boeing Company is making a change to its 787 Dreamliner family. 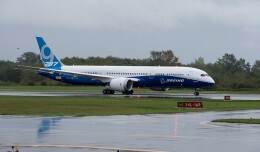 The aircraft’s latest model, the 787-10, will be assembled in North Charleston, South Carolina as opposed to the state of Washington. With corporate headquarters in Chicago, Boeing has offices all around the world, even having a distinct Boeing International division. However, in regards to Charleston, this production move has been linked to a few reasons. The Wall Street Journal elaborated very much so on this breaking news story. Larry Loftis, Vice-President and General Manager of the 787 program, said in a recent interview with the Wall Street Journal that the move was based more on the physical makeup of the aircraft and that it made more logistical sense. 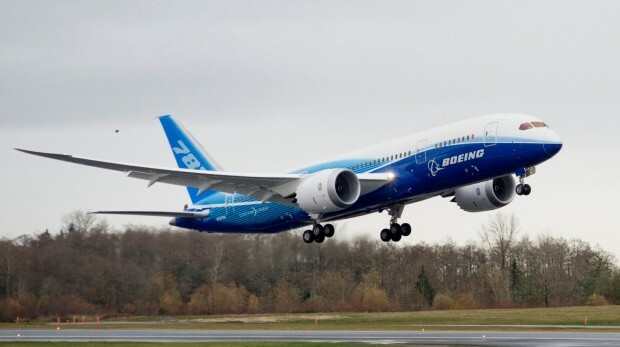 Loftis stated “the midbody section is 114 feet long, or 10 feet longer than the same section of the next largest Dreamliner (the 787-9), meaning it won’t fit into the fleet of modified 747 aircraft that Boeing uses to fly its big jet parts from factory to factory. 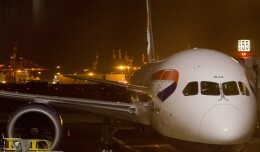 It makes shipment really not practical.” He also said that the facilities in Everett, WA are making way for assemblies of other aircraft, and making room for the 787-10 isn’t an easy option. 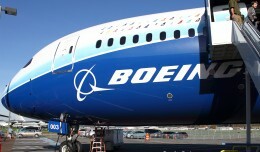 Boeing has also had a history over the past few years — along with other companies — for labor relation issues. Loftis emphasized in his interview with the Wall Street Journal that with the expansion of assembly projects at its facilities, unionized and nonunion workforces are getting more work. With a company this large, there are always going to be multiple concerns and logistic obstacles that get in the way of major expansions. According to Boeing’s website, the first delivery of the 787-10 Dreamliner is projected to be in 2018.